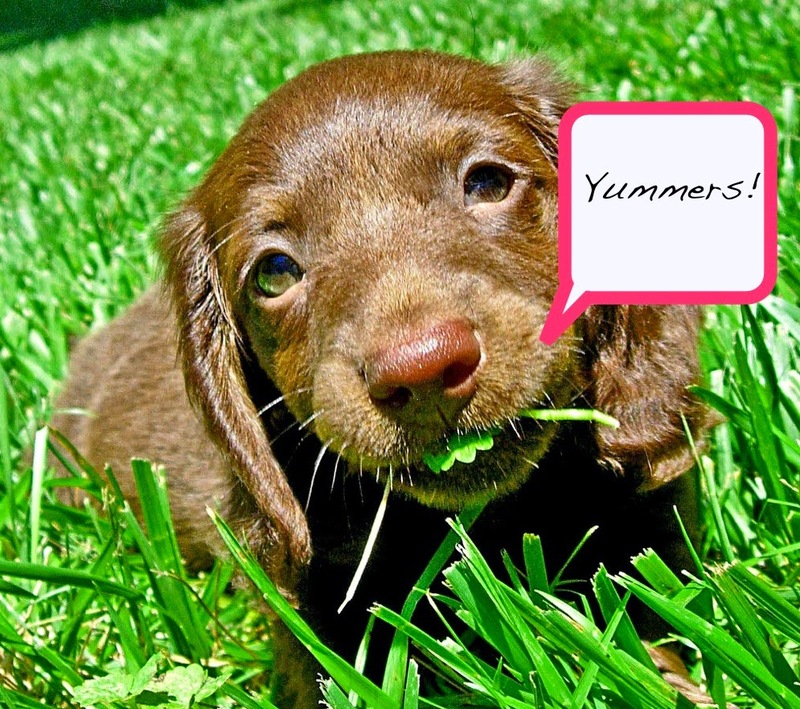 Usually, dogs eat grass after they eat. Even if they are carnivores, they need the grass for digestion. It is just like their salad, with the difference that the majority of dogs vomit the grass after eating it. You should know that there is no danger, and that the dog is not sick. It is simply a natural method to clean the intestines, and to help the digestion. A dog that eats grass will remain healthy for a longer time. It is a pity that some people consider this as a sign of sickness, when in fact the dog only enjoys his meal better by eating a little grass.